This landmark Design-Build project is designed to celebrate the community of Lemon Grove, and to provide new educational opportunites to the youth. 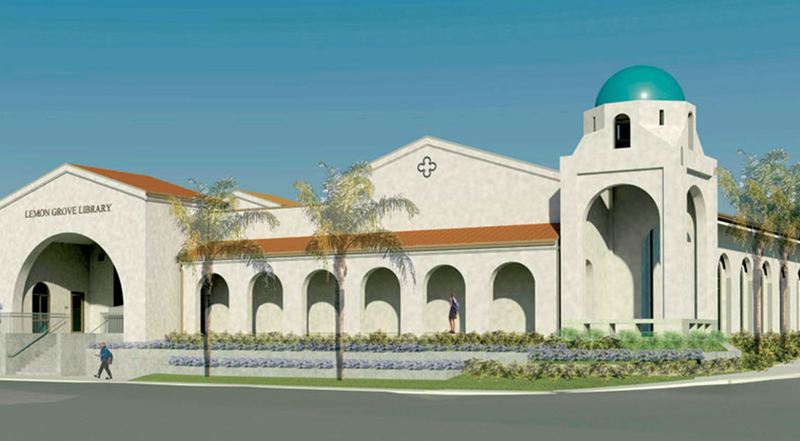 The historically significant Lemon Grove Middle School site will be redeveloped to include a new joint-use community library and complete campus modernization. The twin projects will be paid with the revenues from the sale of Proposition W bonds, which district voters approved in 2008.